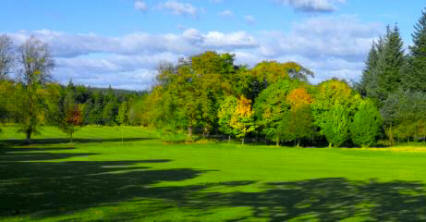 Founded in 1895, Shotts Golf Club can be found just thirty minutes drive away from Edinburgh and Glasgow. 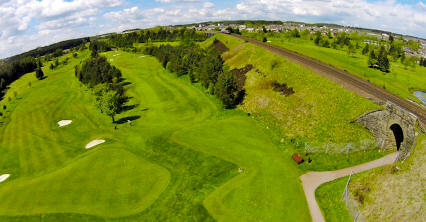 The parkland course offers 18 challenging holes in a picturesque setting sited some 800 feet above sea level. 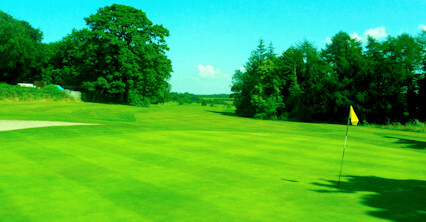 In 1936 the legendary Golf Course Architect James Braid designed and set down the present day lay out. 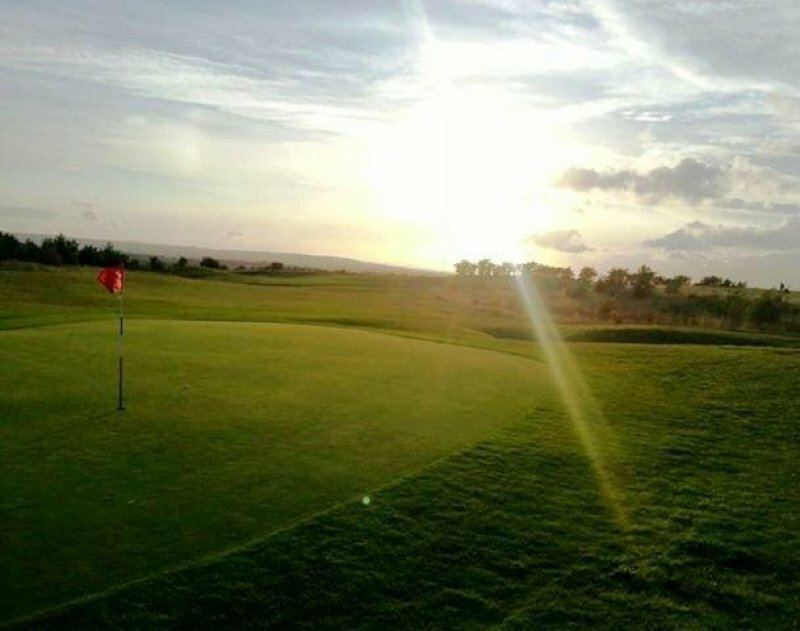 Today members and visitors enjoy lush fairways and receptive greens on a course layout which is exceptional and represents a challenge to golfers at all levels of experience. Visitors should beware 'The Devils Elbow', Shotts' notorious 409-yard fourth hole that has ruined the card of many an aspiring hopeful.. 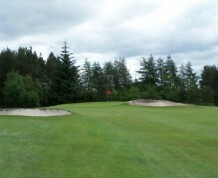 The Professional provides excellent tuition opportunities as well as a well stocked Pro Shop. 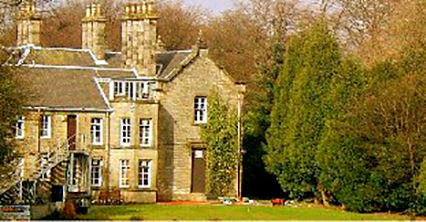 The club has a surfeit of up and coming talent with some six Scottish boys and youth international caps in recent years. 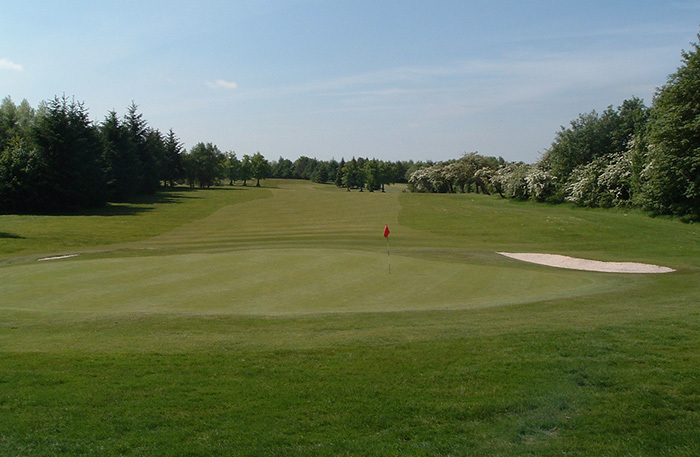 Individuals, Groups, Golf Societies, Corporate Events and all visitors are most welcome on the course and in the clubhouse. Eighteen miles east of Glasgow on B7057. M8 junction five, one and half miles.